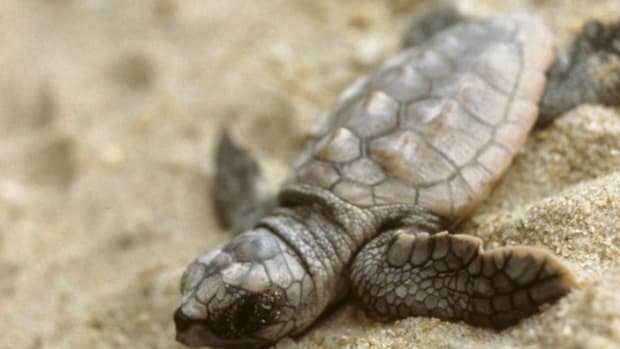 Researchers found startling amounts of plastic in the bodies of nearly 100 sea turtle hatchlings that washed ashore on the Florida coast, including tiny "micronized" bits that small animals can easily ingest. 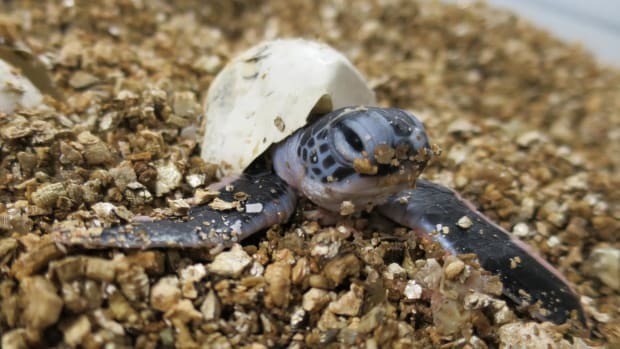 More than half of these hatchlings died during rehabilitation, a team reported recently in Environmental Science & Technology. "They&apos;re pretty non-discriminatory with what they&apos;re eating at this life stage. They eat whatever floats past them," said Samantha Clark, a veterinary technician at the Loggerhead Marinelife Center in Juno Beach, Florida, co-author of the study. The study also revealed countless microscopic and nanoscopic plastic particles in the sea turtles&apos; gastrointestinal tracts. 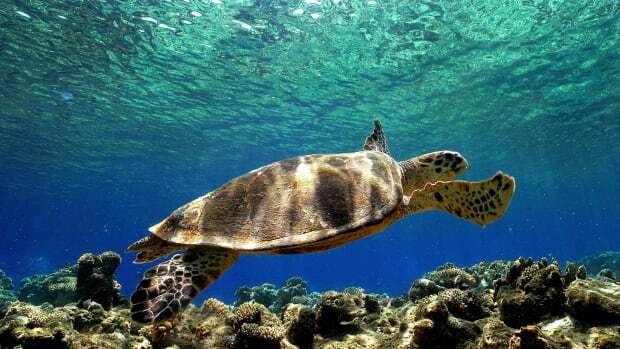 The combined load of all plastic pieces most likely led to blockages or nutritional shortages in the turtles that died, the scientists state. "It&apos;s not a question of if they have it, it&apos;s how much they have," said veterinarian Charles Manire, director of research and rehabilitation at LMC and co-author of the study. Plastic disintegrates and degrades in the ocean from sun exposure and natural currents. "Plastic really never goes away. 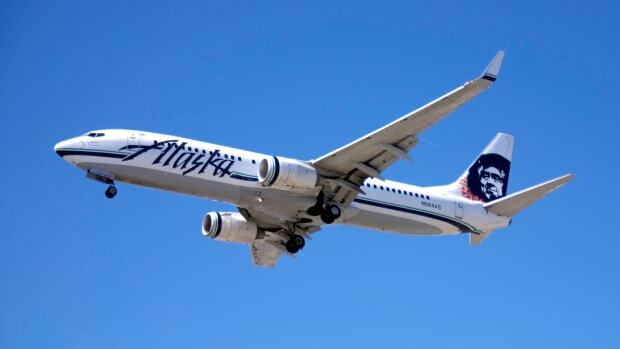 It just breaks down into smaller and smaller pieces," Clark said. Plastic in a baby sea turtle&apos;s diet leads to physical burdens that affect nutrient absorption and gut function in the developing animals. This study was the first to demonstrate that sea turtle hatchlings are ingesting increasingly smaller pieces of plastic. 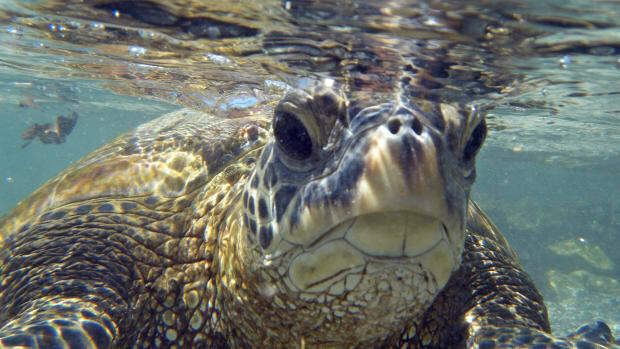 "Twenty-five years ago we would occasionally see a little bit of plastic in some of the smallest turtles," Manire said. "Now, essentially, 100 percent of them have it." 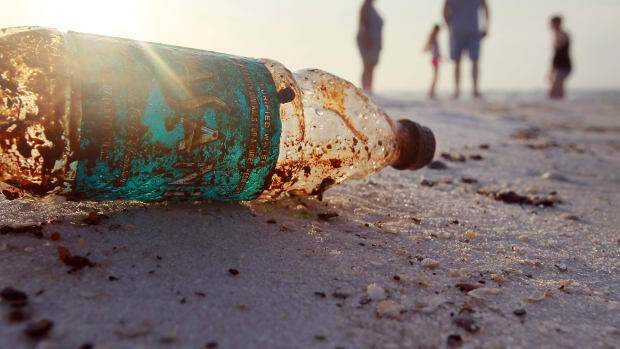 The results are "surprising and disturbing," said Qamar Schuyler, a research scientist and marine debris specialist at the Commonwealth Scientific and Industrial Research Organisation in Canberra, Australia, who wasn&apos;t involved in the study. "The study looks extremely thorough," Schuyler said. "These are really young turtles, and it was surprising to see the number of particles that they found in them." 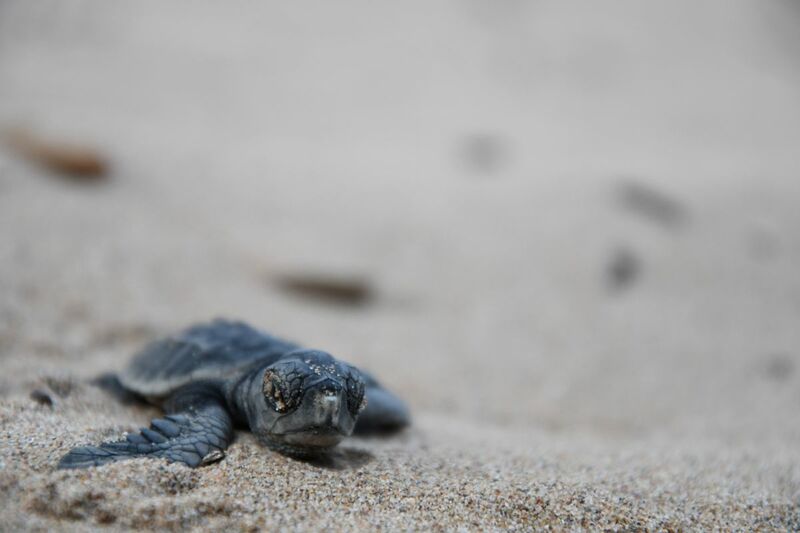 Post-hatchling sea turtles are opportunistic eaters whose diets reflect what is circulating through our interconnected ocean environments, Manire said: "Sea turtles tell us the health of the ocean. The ocean tells us the health of the planet."